Price Reduced! Welcome home! 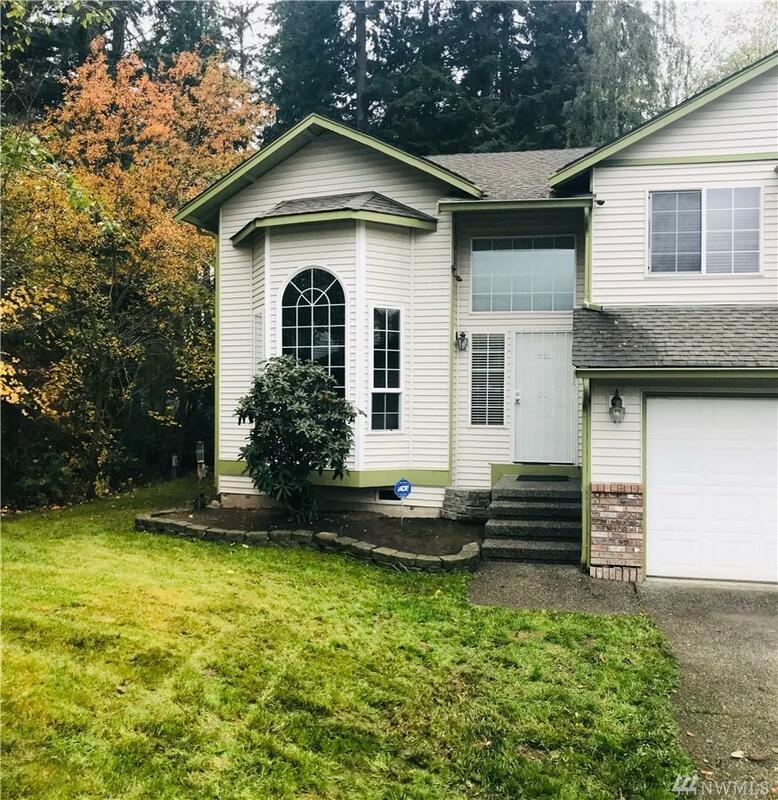 Perfect location, low traffic, access to freeways & Boeing yet tucked away on quiet cul-de-sac backed by protected land, fully fenced, tons of privacy. Beautifully maintained! 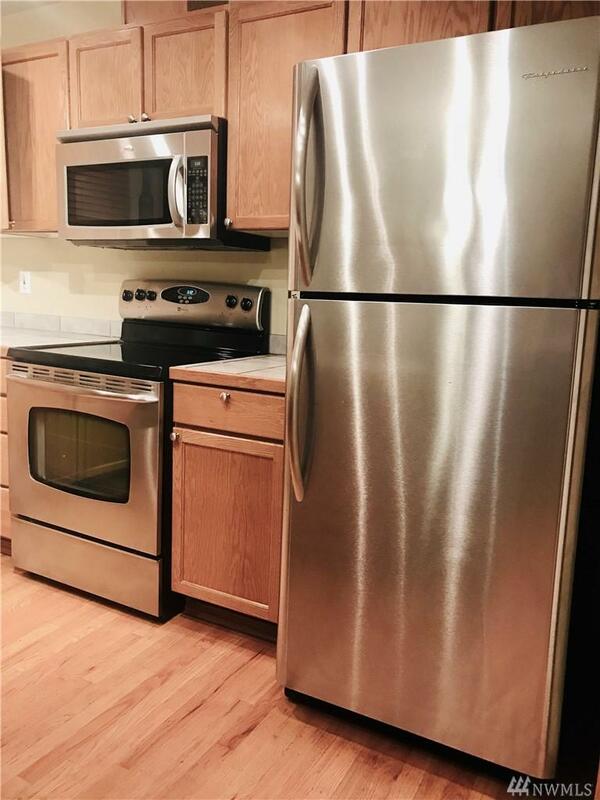 Hardwoods, gas fireplace, bath off master, bright kitchen w/matching stainless steel appliances, glass french doors open off kitchen to deck w/patio access. 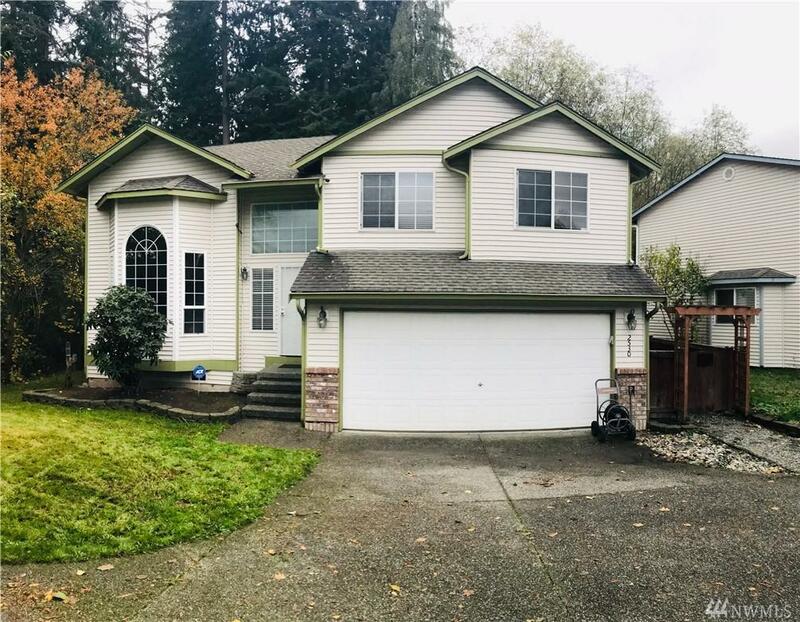 4 spacious bdrms, 3 baths! Lrg rec room on lower level, formal living on main. Mukilteo Schools. Perfect for investment or forever home. 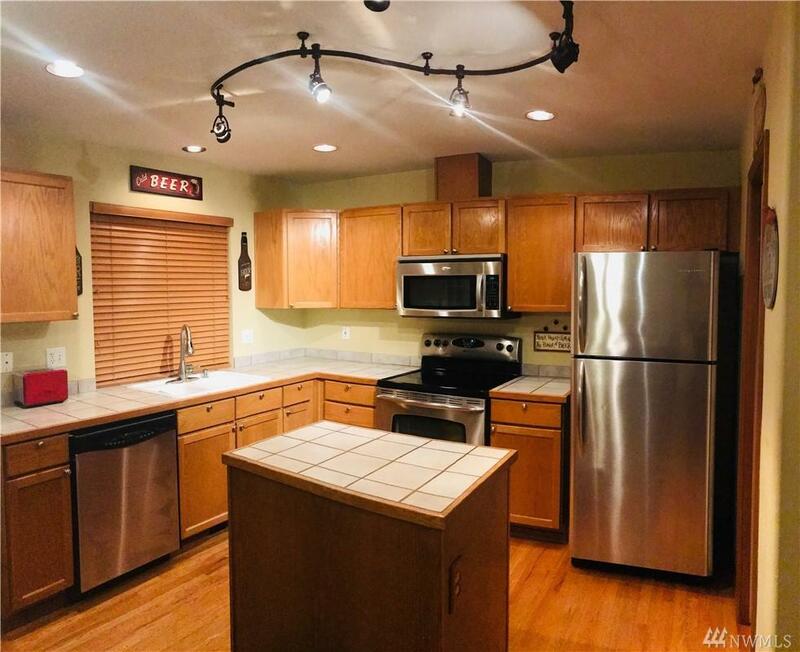 Listing Courtesy of Home Realty Canyon Park, Inc.